These events are always hilarious. Fun for all the family, from babies to grannies! 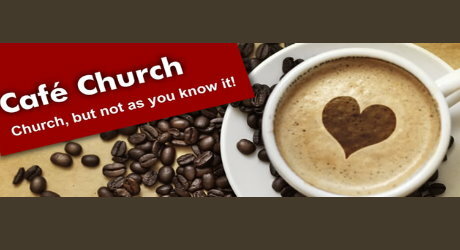 with excellent live band and caller, and licensed cash bar. So please come early to be sure of getting in! 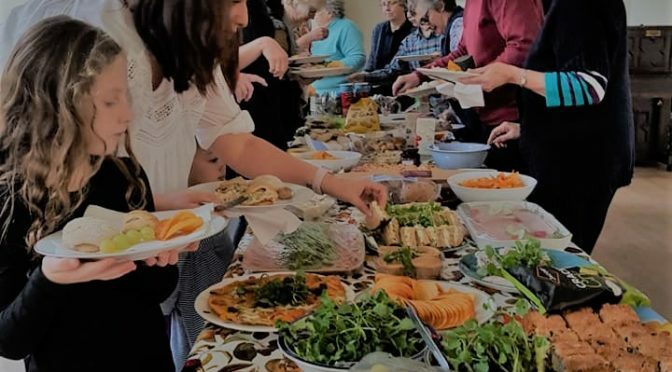 The event is ‘bring and share’ so please bring along one dish or plate of something to eat – it can be a pasta/rice salad, cold meats, cheese, sausage rolls, veggie snacks, cake, or fruit. Anything that can be shared. And most important of all wear comfy shoes for dancing! Last night was wild and windy. Worcester was being battered by a gale. 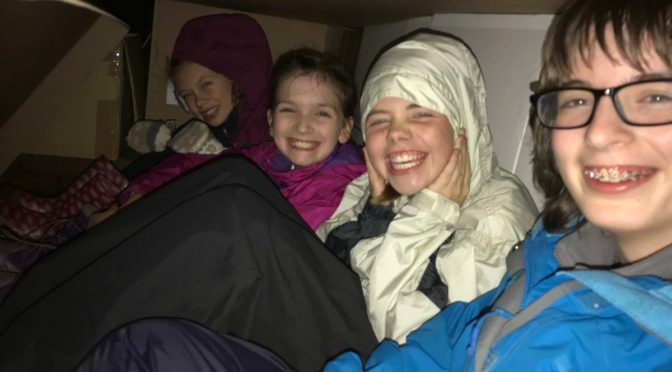 In the middle of it all, a number of young people from the Worcester Diocese Children and youth Council got a taste of what it’s like to sleep rough. With cardboard boxes and lots of courage they braved the elements and set up home – outside, in the churchyard around St George’s CE Church. In the wind and the rain the cardboard quickly got wet or blew away. A huge well done to all those involved. We look forward to hearing how it went and whether indeed you got any sleep! Thanks to everyone who brought food and produce to the Harvest Festival. Everything collected was given to the Foodbank in Worcester. 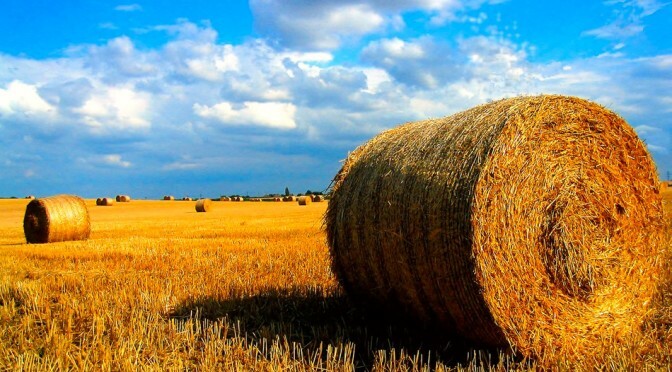 This is a photo of the Harvest Lunch that was shared by all afterwards. Don’t worry this wasn’t the food for the Foodbank! Superhero Party – Wednesday 31st October 4.30 – 6.30pm. 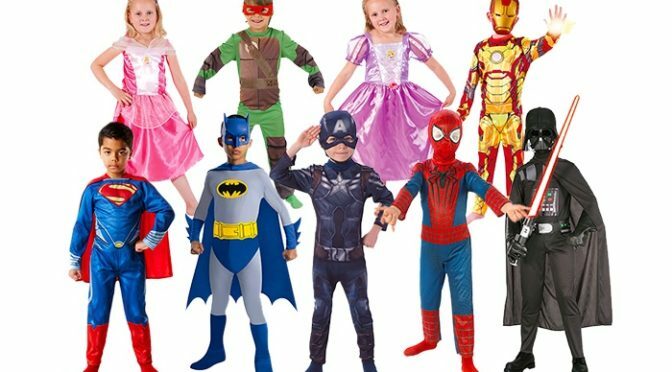 Whether you are Superman, Batman, Captain Marvel, Spiderman, Wonderwoman, Thor or Drax the Destroyer – whoever is your true hero, come dressed as them, for a fun time with games, sweets, food and friends. The party is for Primary aged children with younger siblings welcome and prizes for the best dressed parent, boy and girl. The party will have a non-Halloween theme with Messy games, crafts, lots of laughter and will end with a meal at 17.45. 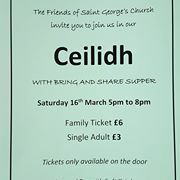 This is a joint event between St George’s, St Stephen’s and Claines Churches. 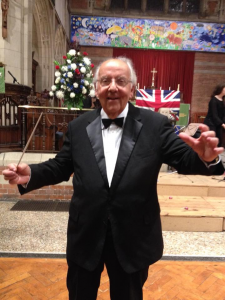 The return of the hugely popular Last Night of the Proms to Saint George’s Church this September will be a poignant occasion. 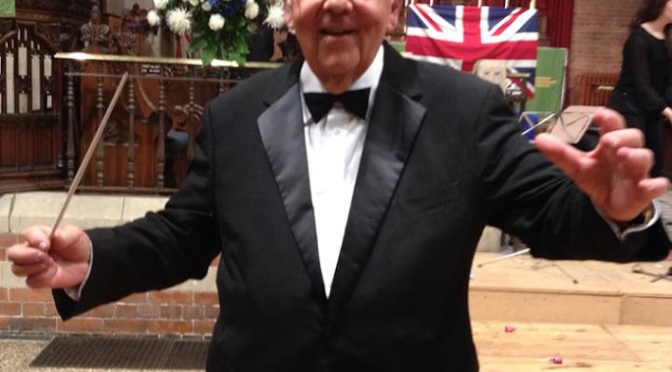 The concert is dedicated to the memory of Ian Pattison, the much loved organiser and conductor of many previous Last Night of the Proms concerts, and is in aid of Saint George’s Organ Restoration Fund, a project very dear to Ian’s heart. The programme will feature songs from Gilbert & Sullivan and Rogers & Hammerstein and music by Mozart, Strauss and Elgar. 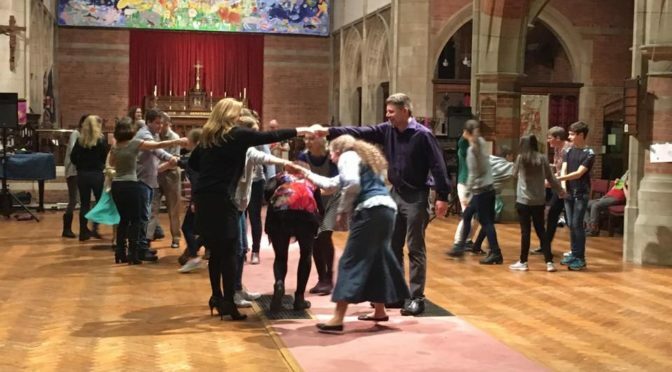 As usual the audience will be invited to enter into the spirit of the occasion with flag waving, singing and general encouragement as the orchestra plays the traditional closing items. 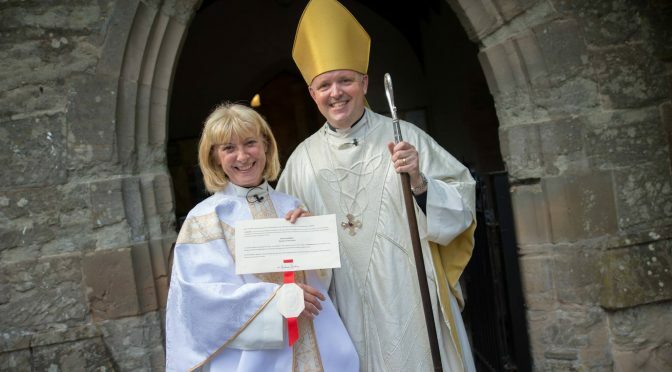 14 people were ordained this weekend to serve in parishes across the Diocese including our much loved Rev Paula Honniball, who having completed her first year of training as a curate was ordained Priest and will continue serving in the ministry team of St John the Baptist, Claines and St George’s, Barbourne. 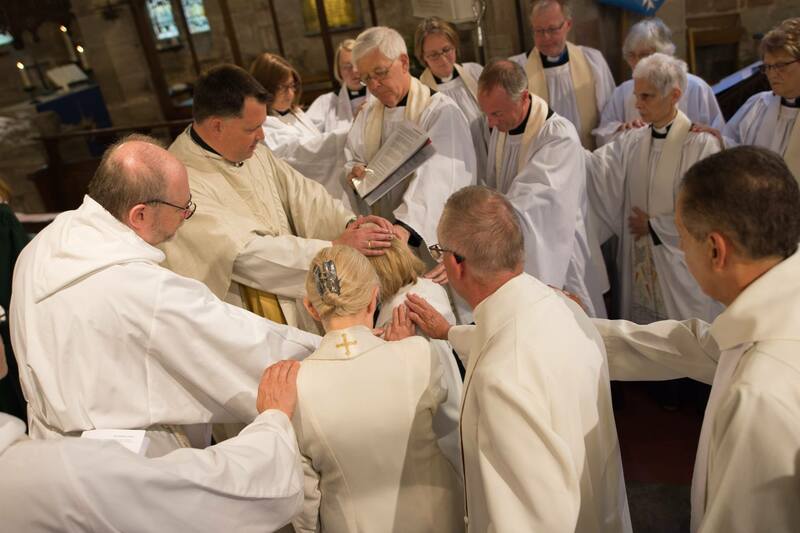 A special service of Ordination was held at Claines Church on Sunday, 1st July at 4pm. Bishop Graham presided and was joined by Archdeacon Rick Simpson (Archdeacon of Auckland in the Diocese of Durham) who preached an inspiring sermon. 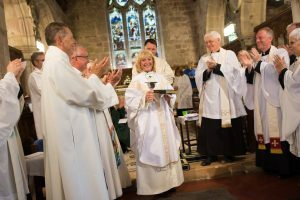 Rev Paula will preside at her first Eucharist on Sunday 8th July at Saint George’s church at 10am, everyone is welcome. 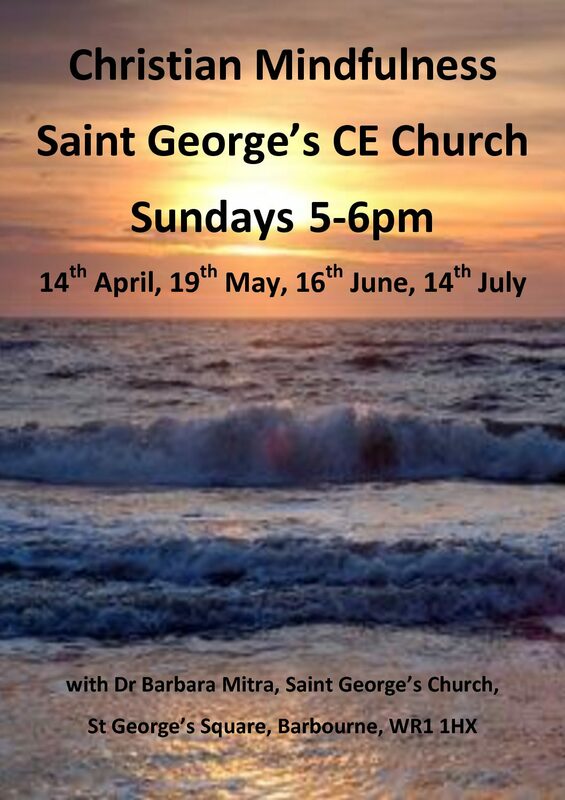 Everyone is welcome to come along and celebrate God’s creation and this years harvest at Saint George’s Church this coming Sunday. Please bring gifts of tinned or dried foods. These will be collected and given to local charities. 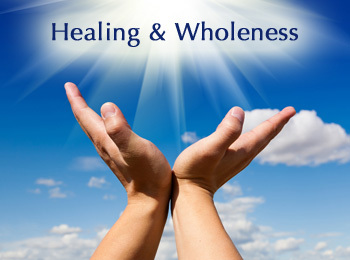 Afterwards there is a Bring and Share Lunch. Bring anything you’d like to share: crisps, cakes, quiche, lasagne, anything or nothing at all. Please just come and join us. There is always plenty to go round!